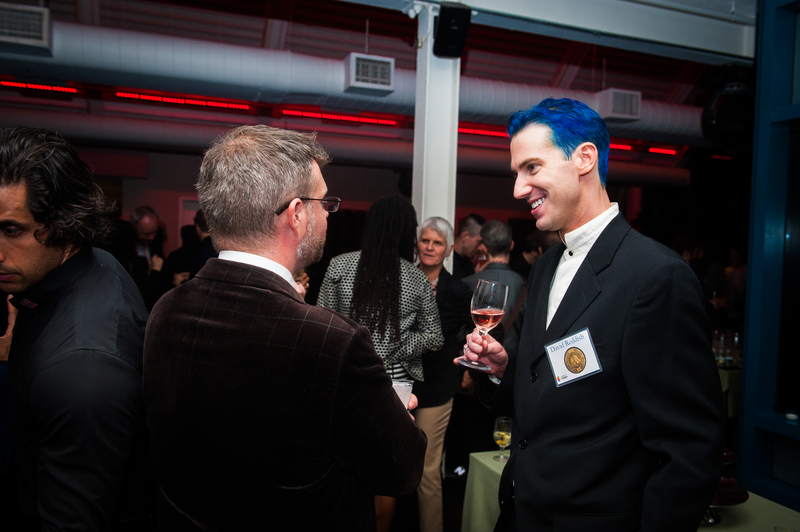 Critic Kittredge Cherry names THE PASSION OF SERGIUS & BACCHUS novel of the year, 2014! 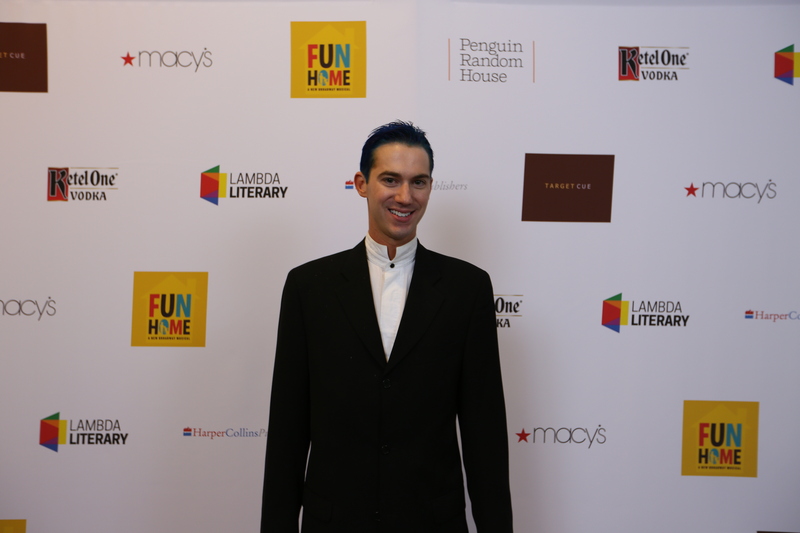 Author David Reddish interviewed on “OVER COFFEE” by Dot Cannon! NOW AVAILABLE IN PAPERBACK & KINDLE! Click here to visit Amazon & get your copy now! I bought this book at Comic-Con in San Diego so I did not know what to expect. There was nothing comic-like in this excellent novel. 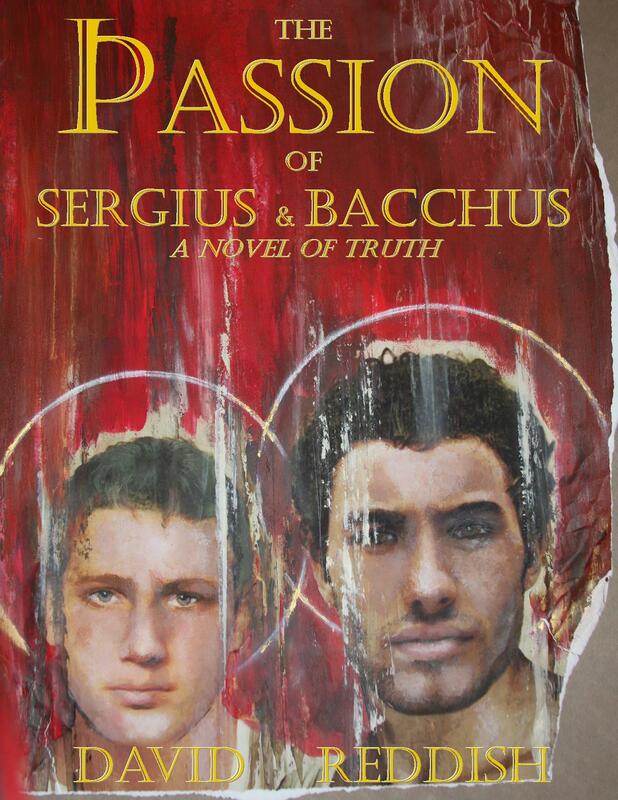 I was pleasantly surprised by the depiction of Saints Sergius and Bacchus as portrayed by David Reddish. The novel was very well written and its narrative style is easy to read. It captured my interest from the first page and I was anxious to learn what happened. I was not familiar with these historic figures so I was unaware of the story line. I am not reiigious and appreciated the book’s Christian teachings not forced upon the reader. David Reddish did an excellent job telling the story with tact and dignity. This version would make a great movie. Congratulations to Reddish for a writing such a phenominal novel.